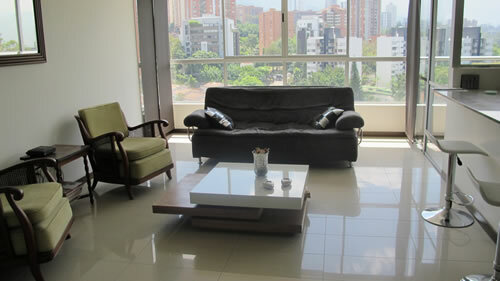 Beautiful 2 bedroom apartment, with a great location. Locates in a very secure and quiet zone, but at the same time close to everything that you need like shopping mall, bars and restaurants. 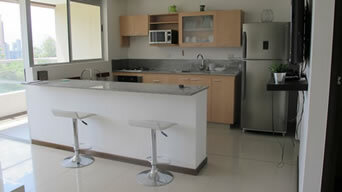 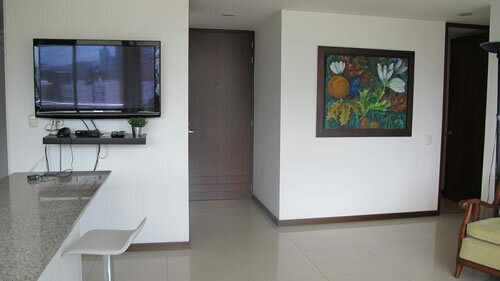 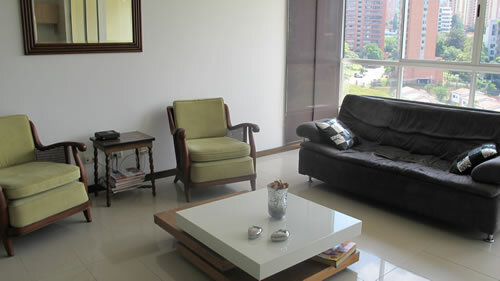 The apartment is fully furnished and equipped with everything necessary for a pleasant time. 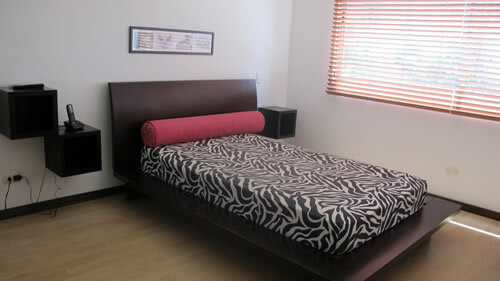 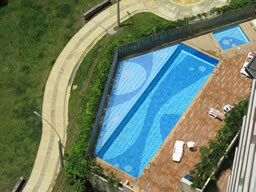 The Unit has pool, 24/7 security, Jacuzzi, gym and daycare.